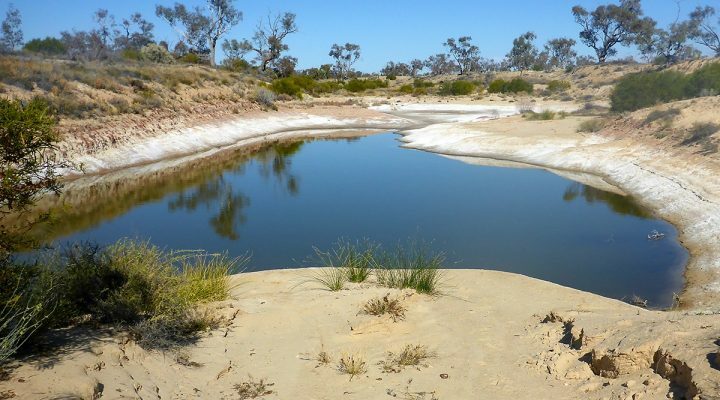 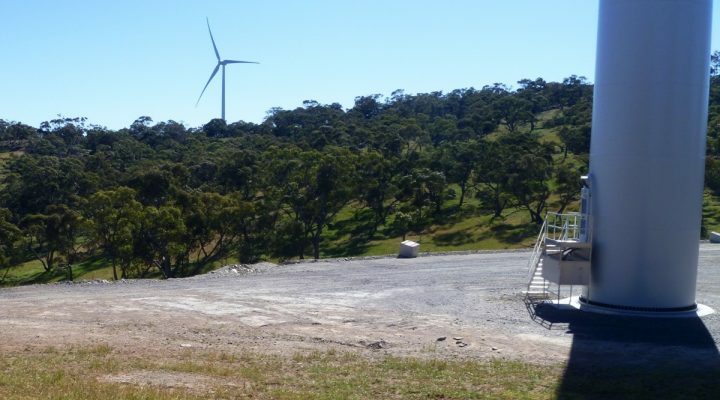 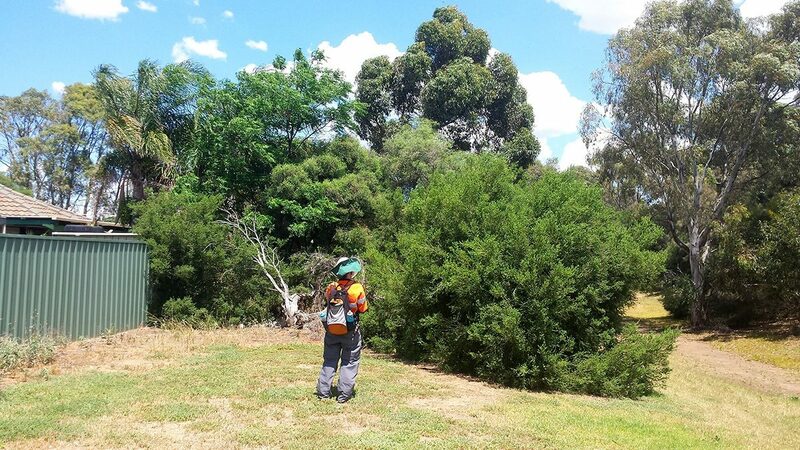 EBS Ecology has been involved in the Northern Connector Project since 2009 and more recently since 2016, undertaking vegetation assessments and providing ecological advice to Lendlease as part of this project. 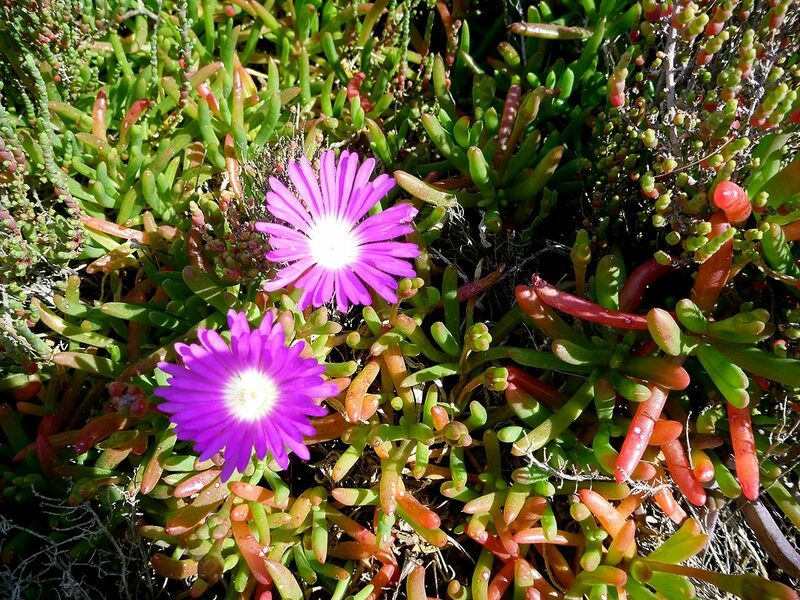 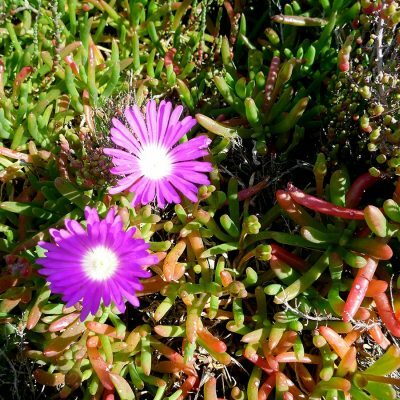 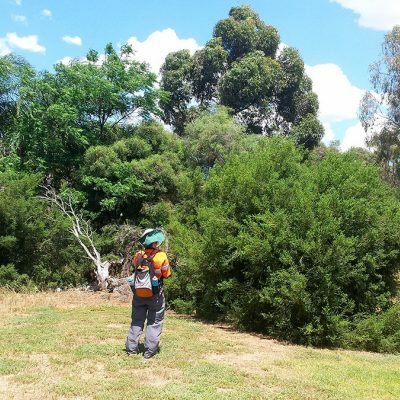 As part of the vegetation assessments at various locations/stages of the Northern Connector Project, EBS produces a report that indicates the state of the existing vegetation as surveyed and its landscape and/or ecological significance. 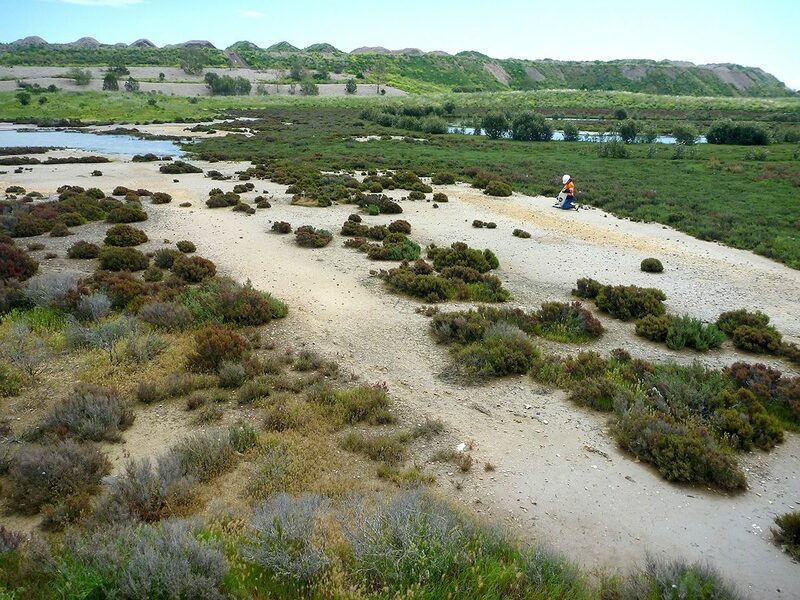 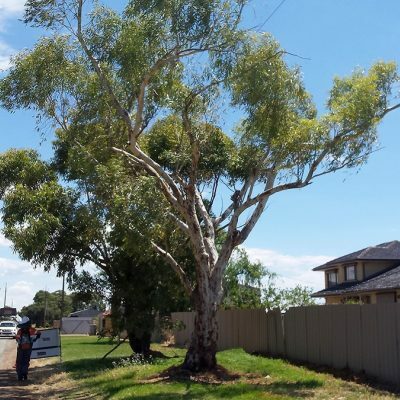 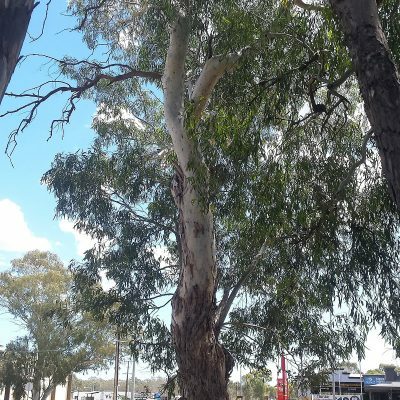 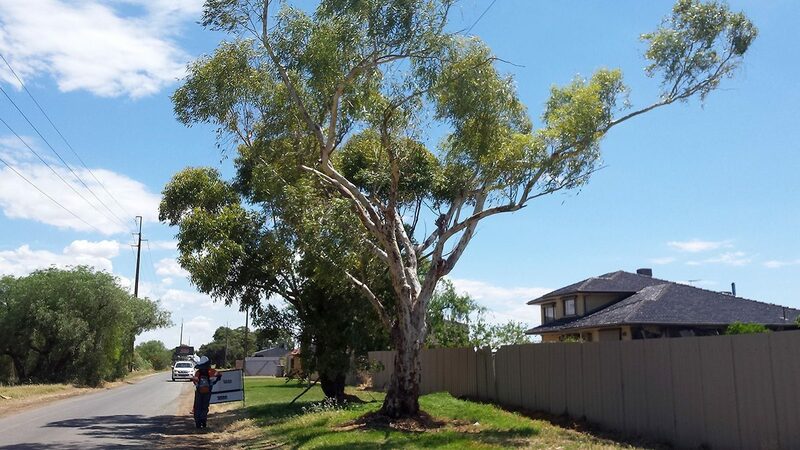 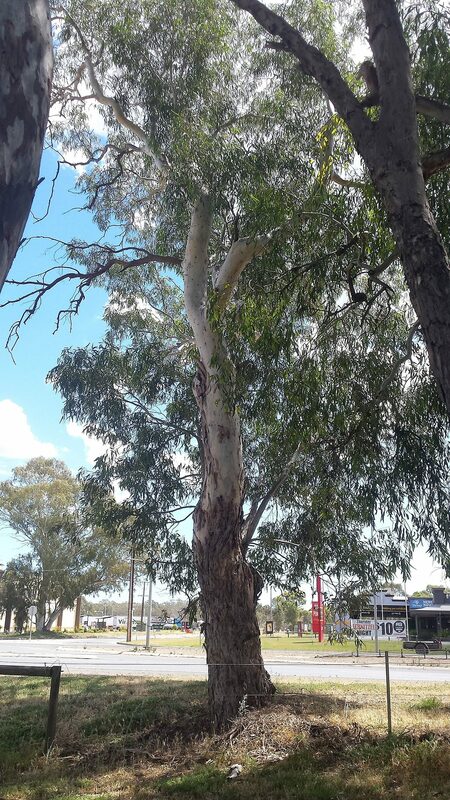 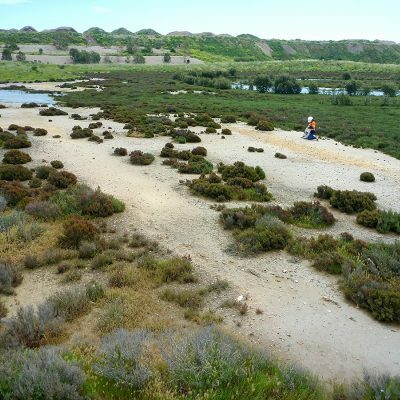 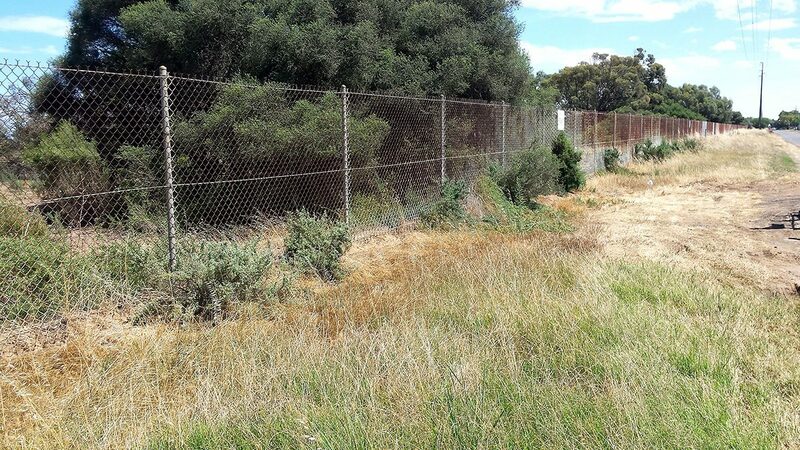 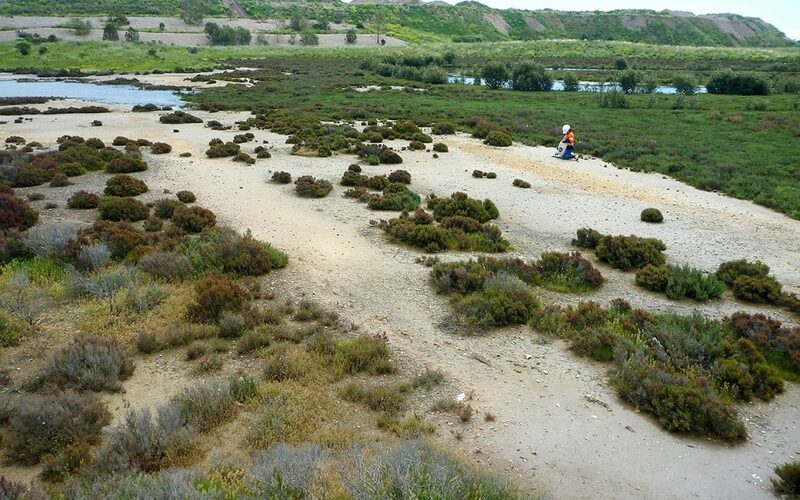 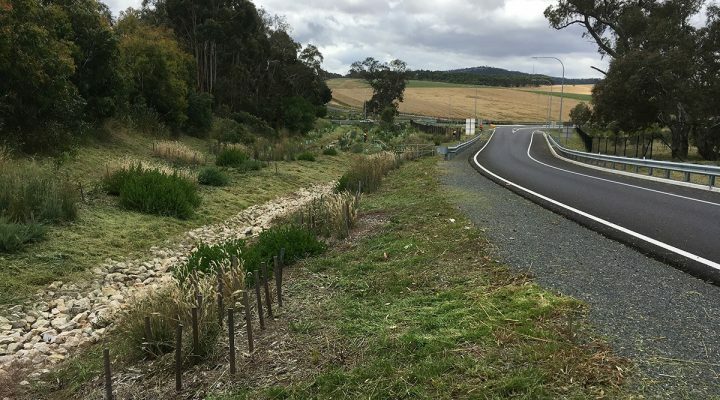 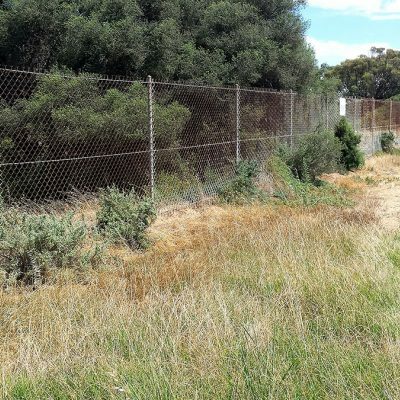 Survey work is undertaken in accordance with DPTI VE 101 Vegetation Survey Guidelines and meets the requirements under the Native Vegetation Act 1991 for proposed vegetation removal for the Northern Connector project.